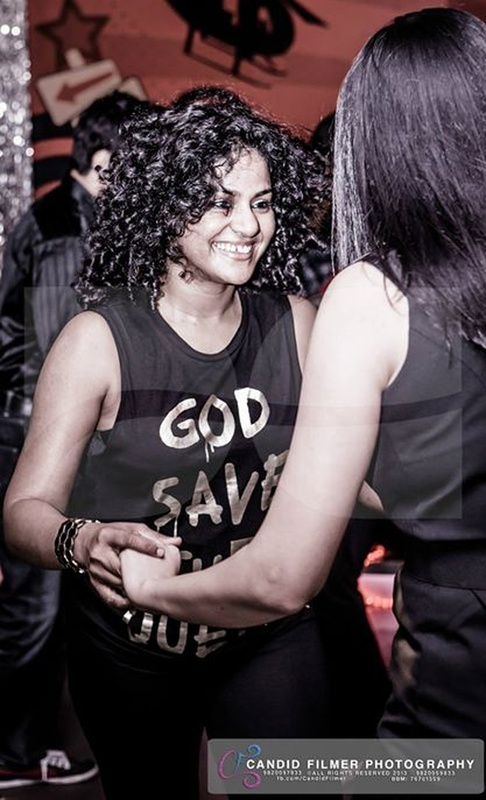 Formerly known as The Dance Factory, Dance Central has been nurturing quality artistes for a long time now. 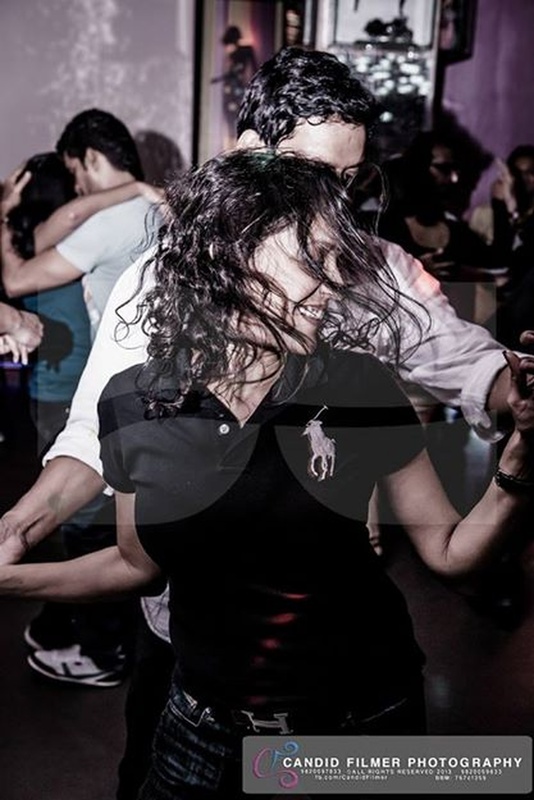 All professional performers here have been trained in varied dance forms, from salsa and jive to Bollywood and hip hop. Dance Central can choreograph a breathtaking routine for your sangeet, or bring some glamour to your reception with their talented troupe of dancers. Additional pricing details: Price for 1 to 2 choreographers, spending 10 hours on training and rehearsal for 7 acts of 3 to 4 minutes each, is Rs. 1.2 lakh. Basic song editing is included; extra charges apply for a more complex music medley. 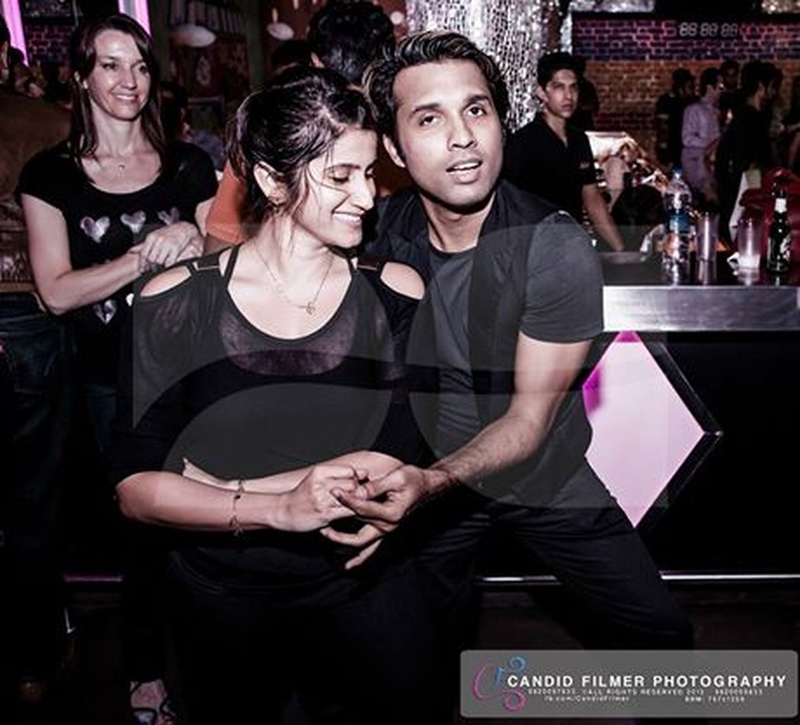 Dance Central is a wedding entertainers orchestra based out of Mumbai . 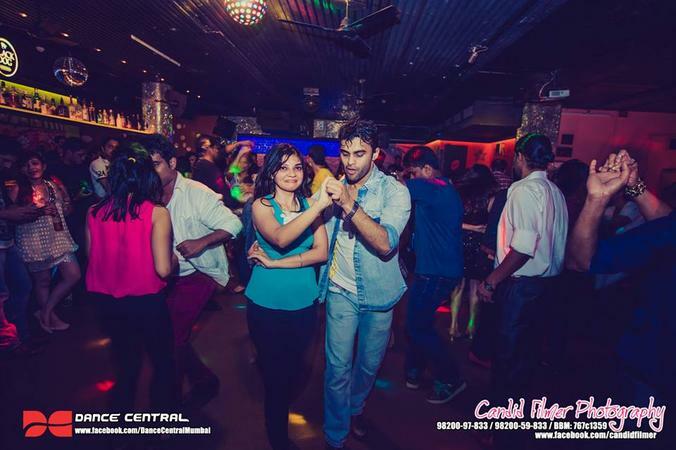 Dance Central's telephone number is 76-66-77-88-99, Facebook page is Dance Central and address is Andheri (W), Mumbai. Dance Central is mainly known for Entertainment Services. 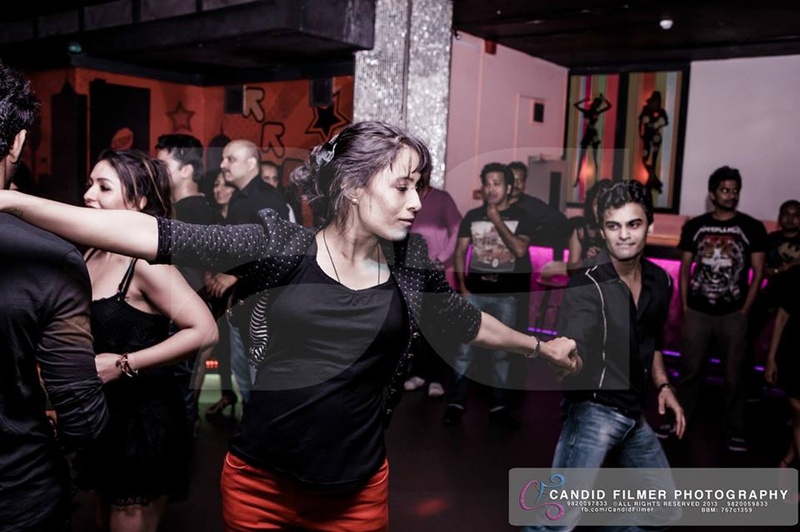 In terms of pricing Dance Central offers various packages starting at Rs 25000/-. There are 1 albums here at Weddingz -- suggest you have a look. Call weddingz.in to book Dance Central at guaranteed prices and with peace of mind.